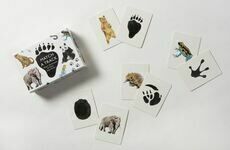 We've reached that stage when summer is coming to an end and it will soon be time for the kids to head back to school...but that doesn't mean the fun has to end! We know those late August shopping trips for school supplies can be a bit of a drag - so to dodge the bland stationery, supermarket queues and general hassle in the last week of the holidays, Birdkids have put together a list of treats to add a little colour and creativity to the new term! 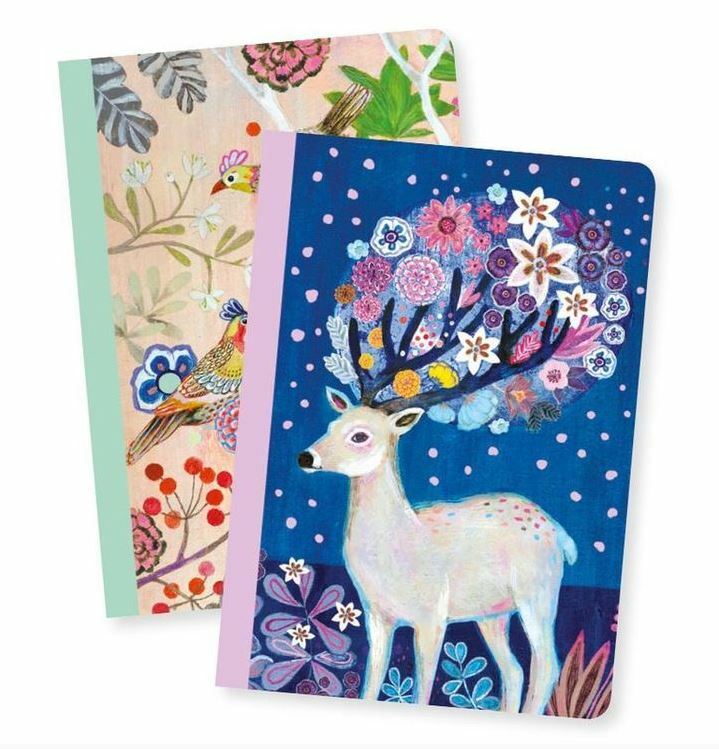 Add a touch of the mystical and the magical to your school bag with this lovely notebook set from Djeco. A must-have staple to start off September, this wonderfully unique set features captivating illustrations, each with an enchanting twist and velvety details to catch the eyes of all your friends! Soft, plush and very spacious, Bibib & Co have created a range of gorgeous animal themed rucksacks that are so cute and cuddly that they'll never leave your side! 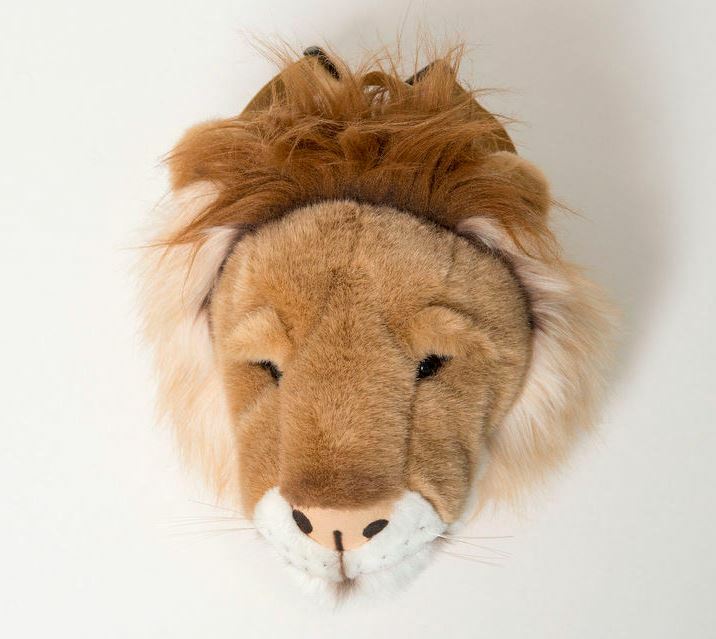 Featuring all the practicality of a standard backpack, this lovely lion is perfect for keeping all your pencil cases and notebooks safe and secure, whether your child is at school or at a sleepover! 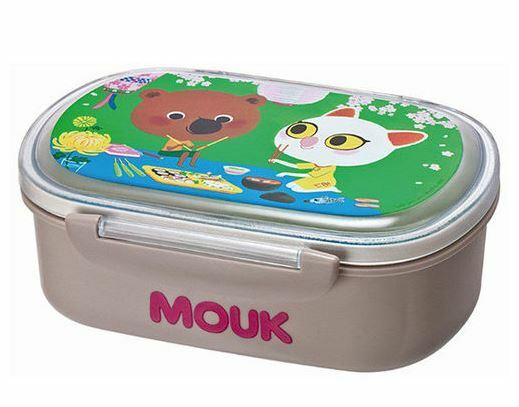 Lunchtime will be extra special with this gorgeously designed lunch box, full of cute, creative graphics! Perfect for storing all your food essentials and featuring a space saving design, this lovely choice is bursting with individuality, vivid colour and unique illustrations by French designer Mark Boutavant. 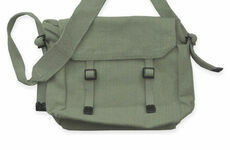 Accessorise outfits, backpacks, noticeboards and anything else you can think of! 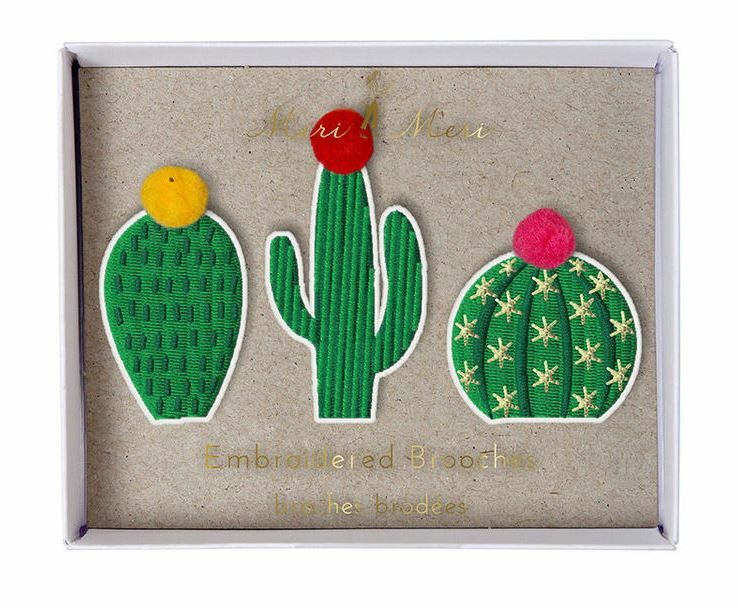 These stunning cactus themed brooches will make an exotic addition to any of your favourite belongings and come complete with an intricate fabric design, topped off with brightly coloured pom poms for a funky effect! 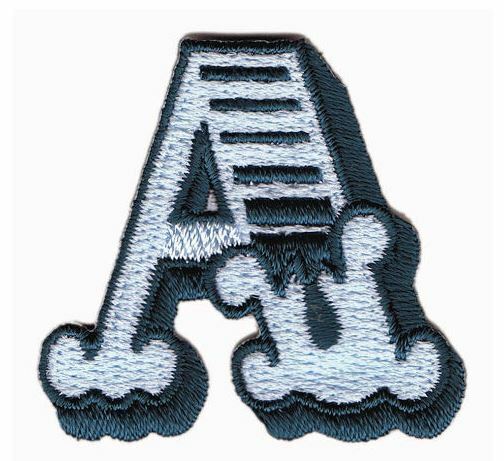 Browse through our Jennie Maizel collection of alphabet patches to spell out the initials of your name to personalise any item of clothing or school bag! Simple to iron-on to any suitable surface, giving anything you own a beautiful embroidered finish.